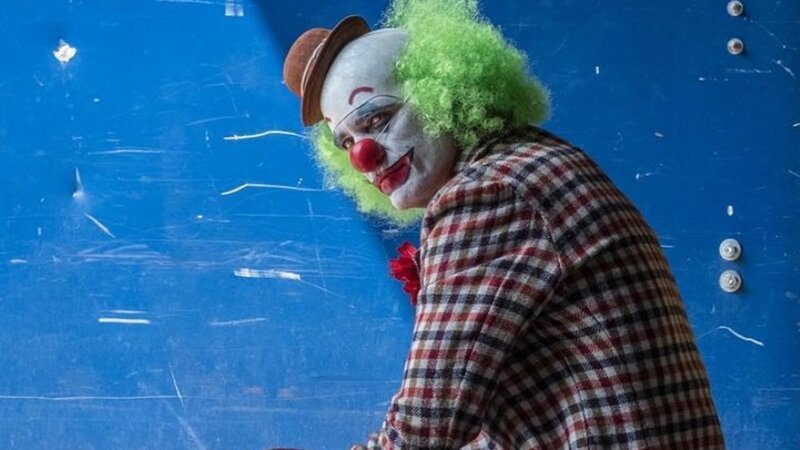 A new video from the set of Joker has surfaced and it features Joaquin Phoenix shooting, what looks to be, a very emotional scene. We have no idea what is going one in this scene but whatever Arthur Fleck is being told, it’s a devastating blow to him. I don’t know about you, but seeing this kind of emotion be displayed in the film just gets me more excited to see this movie. They are really diving into this character and this film is going to explore him in a way he’s never been explored in the movies before. Todd Phillips is directing the film from a script he co-wrote with Scott Silver. The studio has described the story as being an "exploration of a man disregarded by society [that] is not only a gritty character study but also a broader cautionary tale." It’s going to be interesting to see how exactly Arthur’s transformation into The Joker unfolds on the big screen. I know a lot of people aren’t excited about this movie, but this is actually the DC film currently shooting that I’m most excited about because it’s going to be a very different and experimental DC movie. The film also stars Robert De Niro, Frances Conroy, Marc Maron, and Zazie Beetz. De Niro will play a reporter; Beetz will play a single mother who catches the attention of the Joker prior to his transformation the villain; and Conroy will play Joker's mother, Penny. The studio has set an October 4th, 2019 release date. Joaquin Phoenix's JOKER is Said to Be a "Character Study of a Mentally Ill Person"